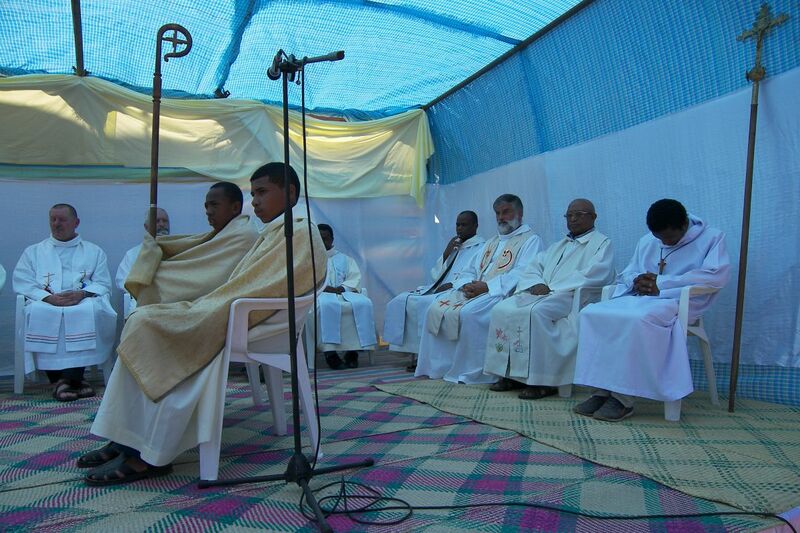 The closing of the 100th anniversary of Blessed Father Beyzym’s death celebration took place in October 2013 in Marana. 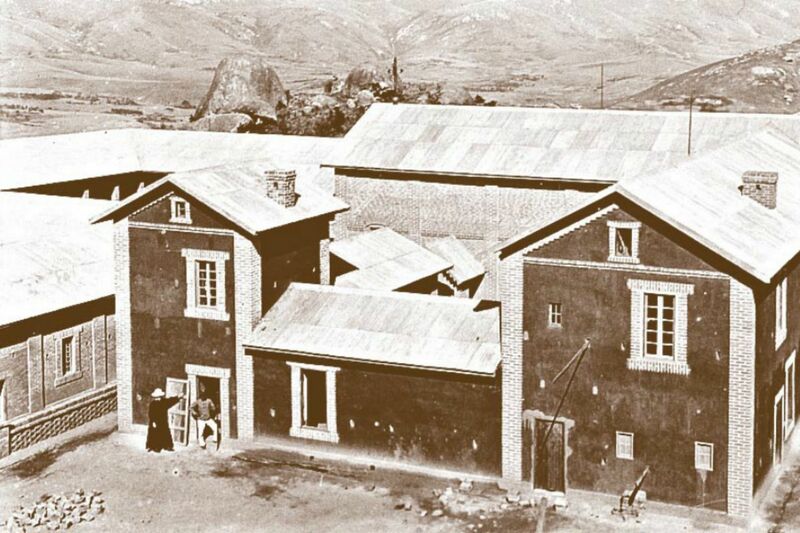 It was the day of the liturgical memory of the Blessed, as Father Beyzym went to eternity on the 2nd of October 1912 after ten years of the heroic and devoted work for the lepers in Marana, Fianarantsoa Diocese, Madagascar. 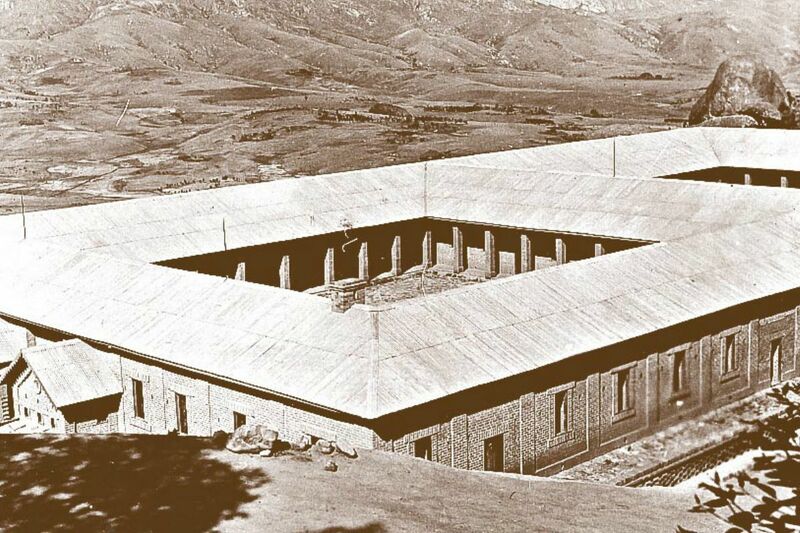 The leprosarium he built in Marana operates effectively. Everything functions according to the rhythm and order he set. There are buildings that remind us about the style and spirit of those days. The timetable he set is unchanged since then: the Morning Prayer, Eucharist, Angelus and Rosary at 4 p.m. in the intention of all in need, benefactors of Marana and its patients. 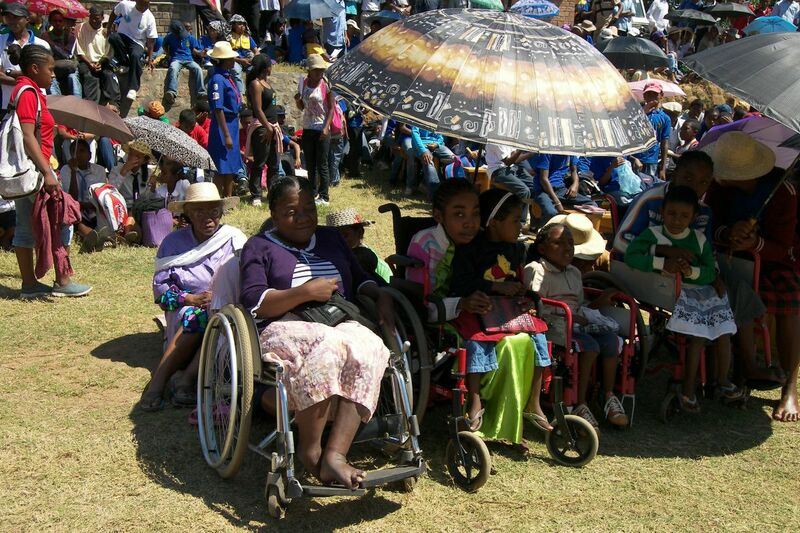 All the patients are also involved in common work depending on each person’s abilities and possibilities. The activities in Marana go effectively and smoothly, as if guided by somebody who understands the whole procedure, enjoys every community member’s devotion and takes care of the site, built for the glory of God and good of the fellow human beings. Those human beings are not somebody unknown, nameless or mysterious. They are real people, isolated and despised by society. Lepers, in Father Beyzym’s time especially, had nothing to live on, were deprived of the right to be called a human being. The Great Man, on who Our Lord bestowed an eternal award taking him to His Kingdom, accomplished this fabulous work for the rejected and scorned. Marana for them is the gift of the heart. A year before, on the 2nd of October 2012, Marana, its patients and staff, its friends and supporters celebrated solemnly the 100th Father Beyzym’s death anniversary. His death anniversary was also celebrated by the Jesuits: Father’s compatriots from the Society of Jesus Cracow and Madagascar Provinces. They gathered together, as one big family, to celebrate and give glory to God, to honor the Great Pole, who followed the divine call, followed Our Lord, devoting himself to the service for the suffering and scorned. On the 14th of July, on the occasion of the anniversary, there was a pilgrimage to Marana to Father Beyzym’s tomb. 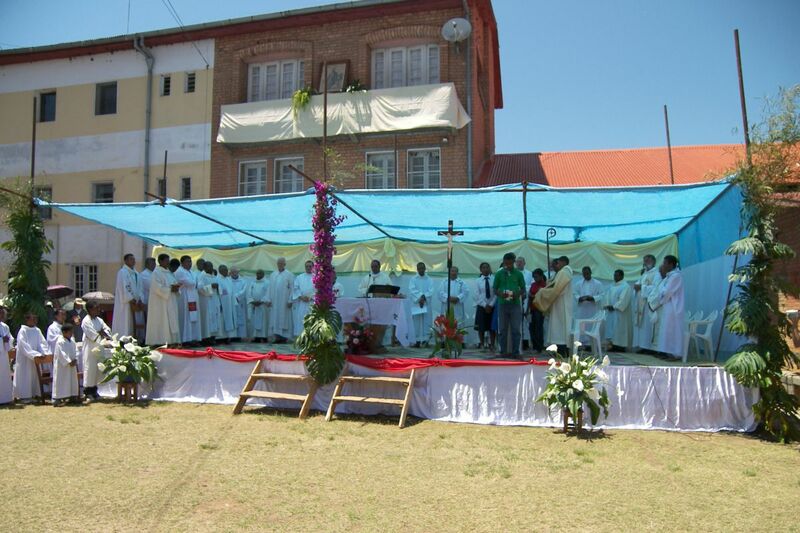 The concelebrated Holy Mass presided by Philibert Randriambololona SJ, Archbishop Senior from Fianarantsoa was served, inaugurating the celebration of the 100th anniversary of Father Beyzym’s death. 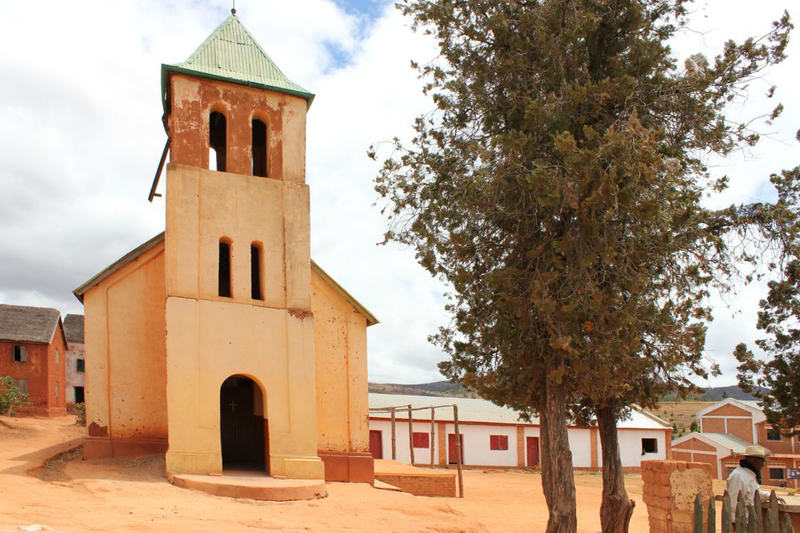 The Mass was attended by the Jesuits from Cracow and Madagascar Provinces, a great number of priests from the Orders active on Madagascar, diocesan priests, Marana patients and staff, guests, who arrived for the ceremony. Within the whole year that followed, we worked hard to make Father Beyzym’s personality, life and work known better among the Christian community on Madagascar, to make his personality serve as an example of behaving and living everyday life according to the precepts of the Gospel and the teaching of Jesus Christ: to be and live with the poor, frail and needy. Father Jan’s personality was described in many books and articles. 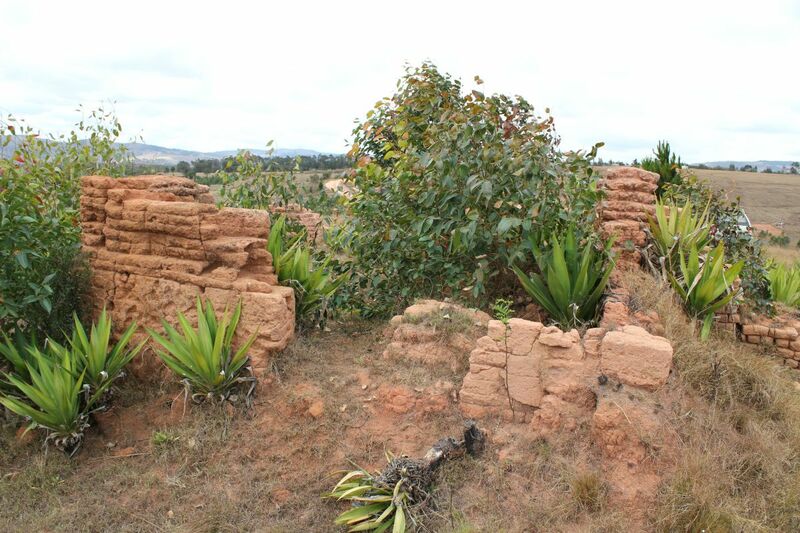 But one of the most important events connected with his death anniversary celebration on Madagascar took place on the territory of the former asylum in Ambahivoraka, near Antananarivo. After his arriving in Madagascar, Father served the lepers for more than three years there. 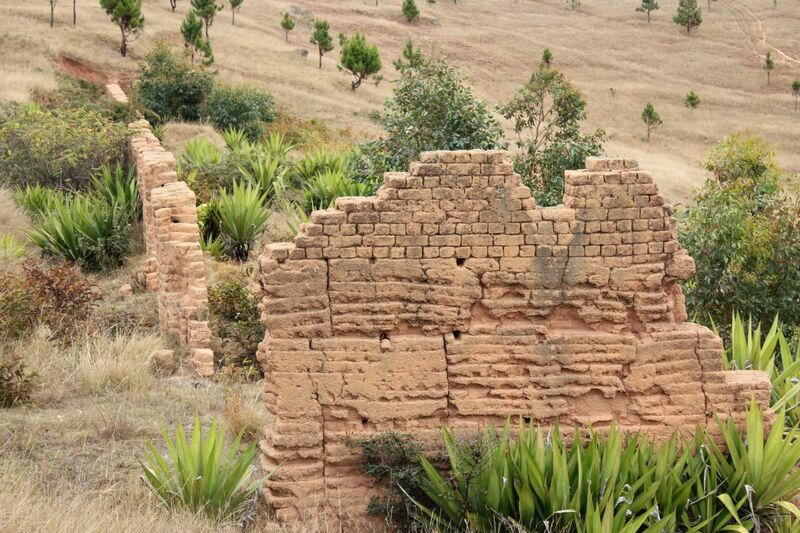 At the behest of his superiors he left for Marana near Fianarantsoa, Betsileo province, where he built the leprosarium, the object of our pride and admiration. 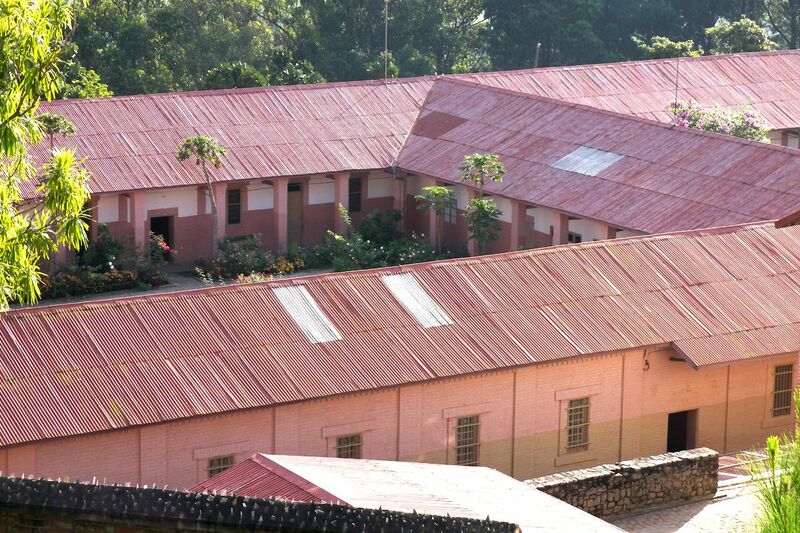 Ambahivoraka asylum was closed by the colonial government and its inhabitants were transferred to the leprosarium in Ambohidratimo. Having heard about the construction of the hospital in Marana, many Father Beyzym’s former patients made a superhuman effort to get to the new place. They found their home, care, but, first of all, they met their beloved Father Jan, deeply worried and concerned about all the needy. Three years of Father’s devoted and heroic service for the neediest (full of love for God and thy neighbor) in Ambahivoraka asylum were commemorated by Father Beyzym Stele, built to his honor. The unveiling of the monument took place on the 23rd of June 2012. On the black marble plaque Father’s last words: “I leave but my heart will always be with you” were engraved in three languages: Polish, French and Malagasy. The Mass accompanying the ceremony was celebrated in the village of Soamanandray church located not far from Ambahivoraka ruins. The concelebrated Mass was presided by Father Provincial Pierre André Ranaivoarson SJ, the Society of Jesus Madagascar Province, who was assisted by Father Provincial Wojciech Ziółek SJ, the Society of Jesus South Poland Province, as well as Madagascar Province Jesuits, Jesuit missionaries working on Madagascar (including two Polish Jesuits) and missionaries from various religious orders. 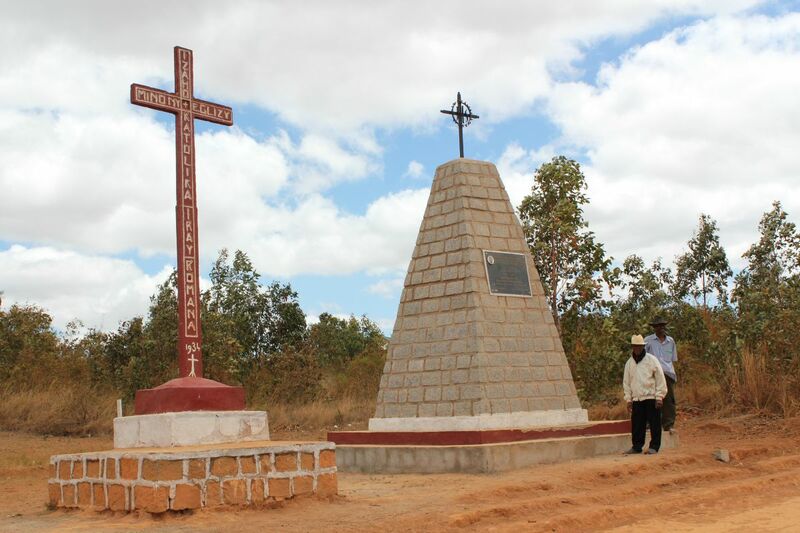 The Stele on the crossroads to Soamanandray and Ambahivoraka ruins was consecrated by Father Provincial Pierre André Ranaivoarson SJ, the Society of Jesus Madagascar Province. Father Jozef Pawłowski SJ and Mr. Albert Zięba, the initiators and implementators of the idea were honored to unveil the plaque in the presence of both Fathers Provincials, the Honorary Consul of Poland Mr. Zbigniew Kasprzyk and his wife, representatives of the local government, missionaries, priests, friars and faithful. On the 12th of October 2013 the Mass to close Beyzym jubilee year was celebrated in Marana leprosarium chapel. 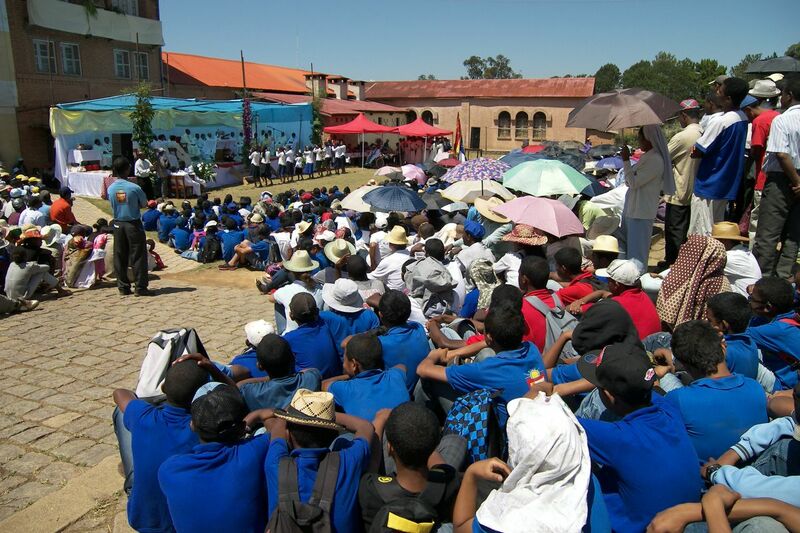 The Mass was presided by Father Fulgence Rabemahafaly, the Archbishop of Fianarantsoa and cocelebrated by Father Philibert Randriambololona SJ, Archbishop Senior, numerous diocesan priests and priests from various religious orders, missionaries and natives. 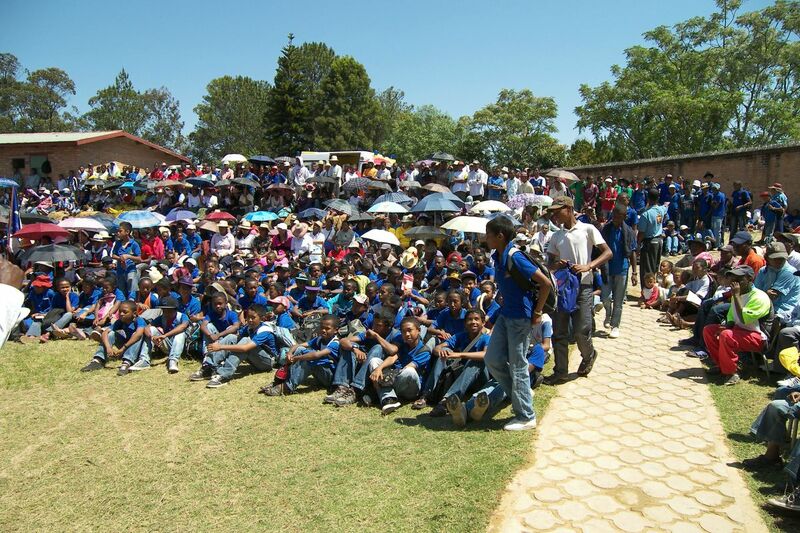 Christians and College of St. Francis Xavier community from Ambatomena participated in the closing ceremony as well. The celebration was planned for two days. 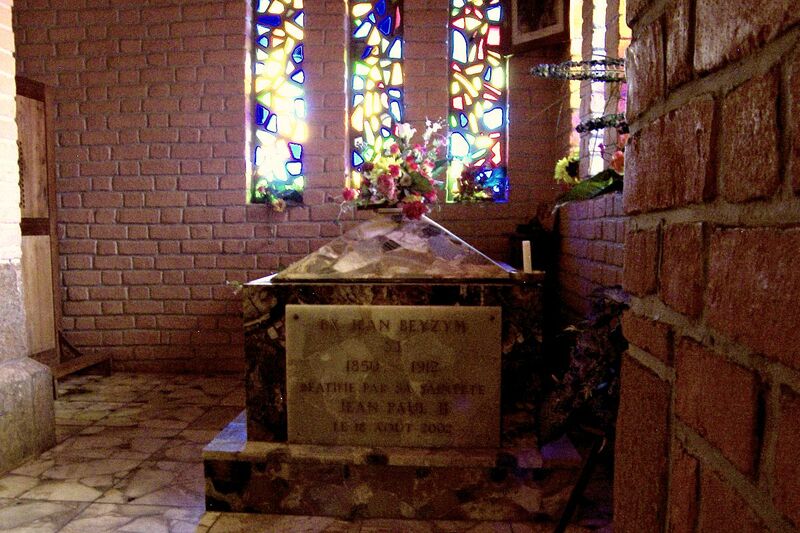 On Saturday, the 12th of October, St. John Paul’s relics were to be installed (on the 18th of August 2002 Pope John Paul II beautified the Lepers’ Servant and Marana Builder Father Jan Beyzym). Celebration was to be finished on Sunday, the 13th of October, by the Eucharist. Unfortunately, other diocesan events and celebrations interfered with the plan execution. 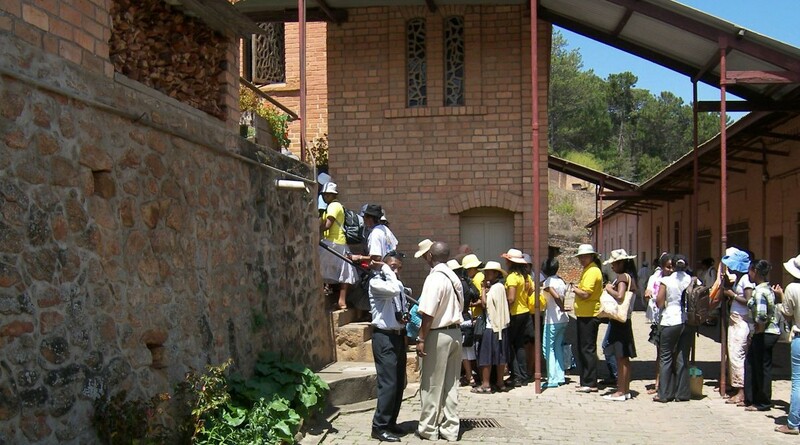 Because of the annual youth pilgrimage to Our Lady of Kianjasoa on Sunday, the 13th of October, Father Beyzym celebrations were reduced to Saturday events. It is worth mentioning that Holy Father John Paul II valued Father Beyzym’s accomplishments in Marana and venerated the personality of Marana Builder. In 1989 during his visit to Madagascar he desired to visit Marana and prey at Father Beyzym’s tomb. The weather conditions were not favorable, though. 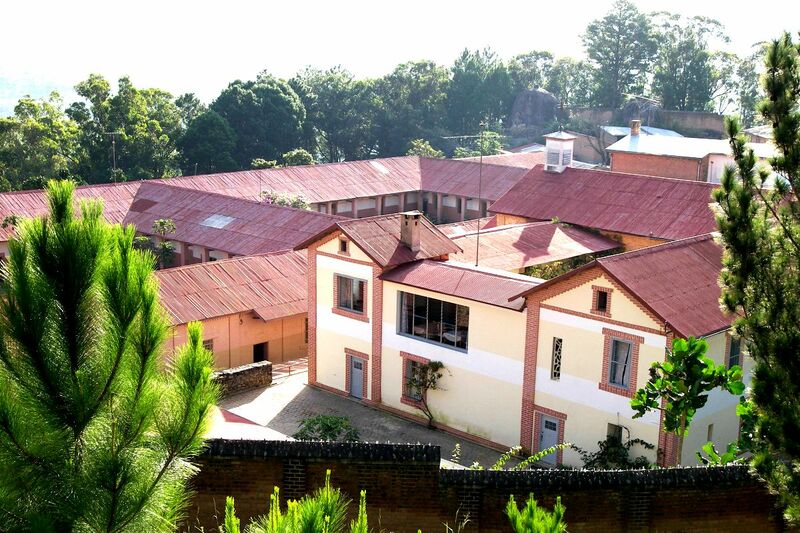 The Holy Father only overflew the mountains, where famous leprosarium is located on his way back. The closing of the jubilee was a success. The students of St. Francis Xavier College, who came to Marana on Saturday morning, took part in our celebration enthusiastically. Before the Holy Mass there was a penitentiary celebration that afforded the possibility of confession. The Eucharist Celebration started after the confession was heard. Students of the Academical Parish Community from the University of Andrainjato prepared the liturgical accompaniment and dances. 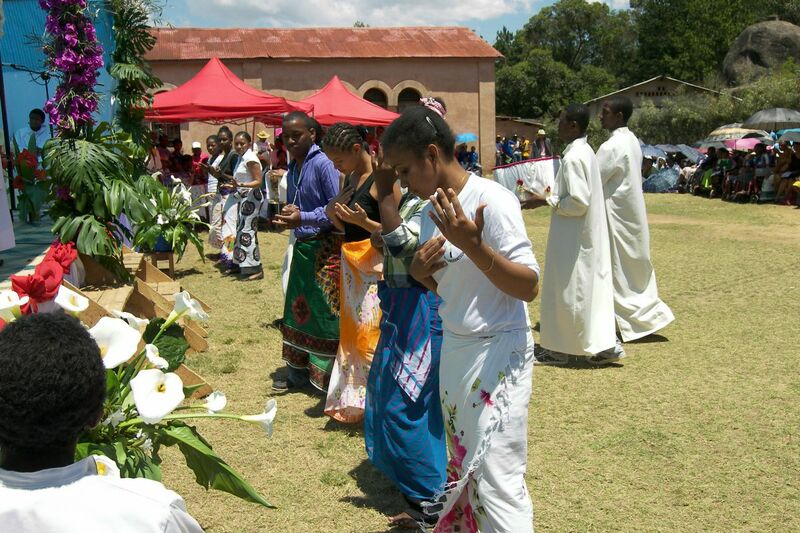 (Dances are the integral part of the Eucharist Celebrations, ceremonial occasions and High Holidays on Madagascar). 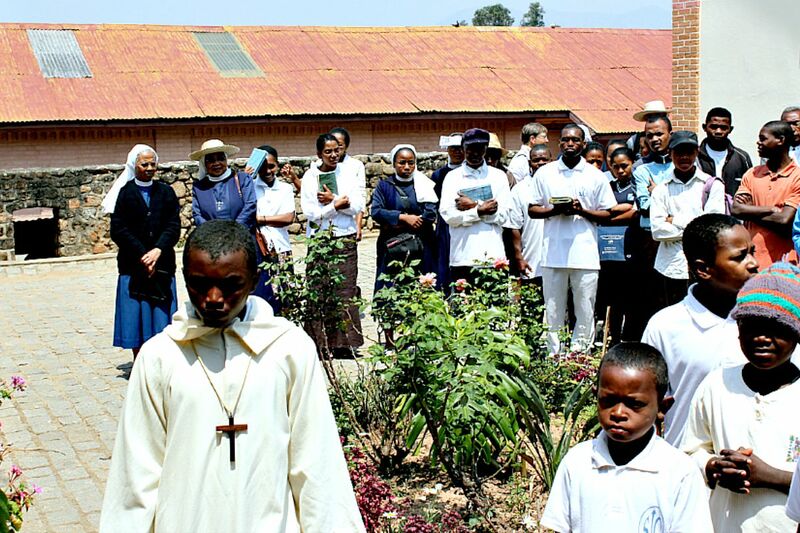 Archbishop Fulgence Rabemahafaly, the ordinary of Fianarantsoa Archdiocese, referred to Father Beyzym’s life philosophy, expressing it in the following words: “Live with the poor and fight for the dignity of each man”. And this is a task for us. We should do all in our power to put these words into effect. Despite the heat, all the present took part in the celebration worshipping God with joy and giving Him thanks for the Great Missionary, who was given to all of us as an example to follow. Students’ dances on the stage followed the Mass and a prayer with Blessed Father Beyzym. After that, the faithful went in more than one-hour procession to Father Beyzym’s sarcophagus, paying tribute to his relics. Then we headed to the newly created Father Beyzym’s Museum (by the chapel) eager to learn more about this wonderful man. All the visitors were thrilled and spirits built up having seen the enthusiasm with which Father fulfilled his, given by Jesus Christ, mission. Marana, once horrifying and gruesome place, scaring everybody, who dared to approach it, thanks to Father Beyzym’s effort, turned into the place of praying and imploring favors. 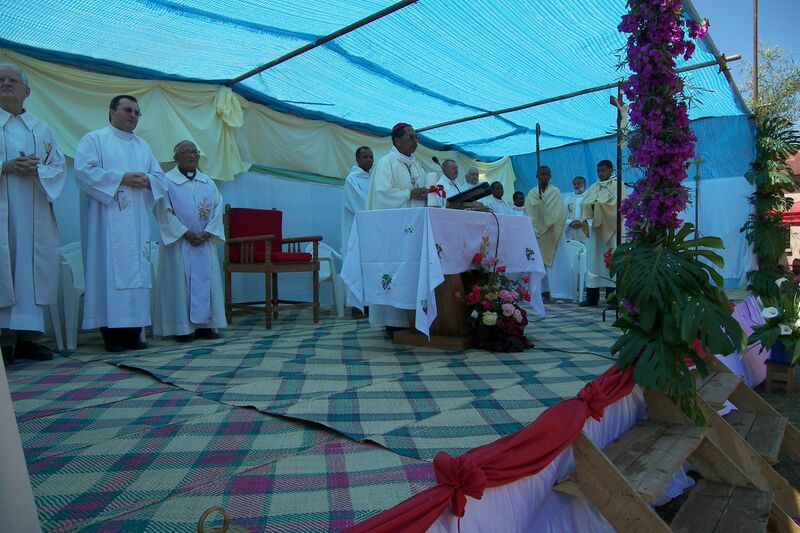 Closing the celebration, the Archbishop addressed Christians to come to Marana to pray. He also asked for the prayer in his intention, so that with the intercession of Father Beyzym, he could manage wisely the local Church community entrusted to him and lead them to Our Lord. The celebration of Blessed Father Beyzym’s 100th death anniversary is finished. The duty and need to promote the great personality of the Great Pole, spread his cult and pray for his swift canonization is left.